Ideal for patient unloading and support. 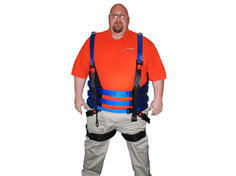 Worn like a vest around the upper torso, the Support Harness DLX provides patients with security and safety from falling. 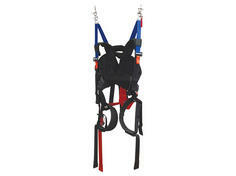 The versatile harness is supportive, comfortable and easy to put on and off. For use with PWBT devices only, such as the Biodex Unweighing System. 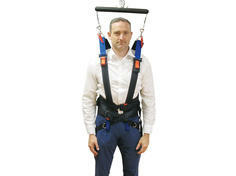 Harness provides comfortable support for larger patients. For use with PWBT device such as Biodex Unweighing System or with FreeStep SAS. 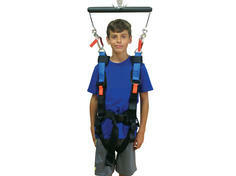 Harness supports the child-sized lightweights.